What an incredible opportunity to acquire a single story beauty in very desirable "Bay Ho". One of San Diego's finest locations for Stunning Views... and convenience. 3027 Hunrichs Way is the center of the Universe for San Diego. A wonderful floor plan... Light... Bright... Cheerful... and functional. You can move into this charmer... and not do a thing... and have a wonderful home. Or... if you want to create your dream home... here is the neighborhood that will support the project... and insure a return on that investment. The home has been lovingly maintained... and that is apparent from the photos. 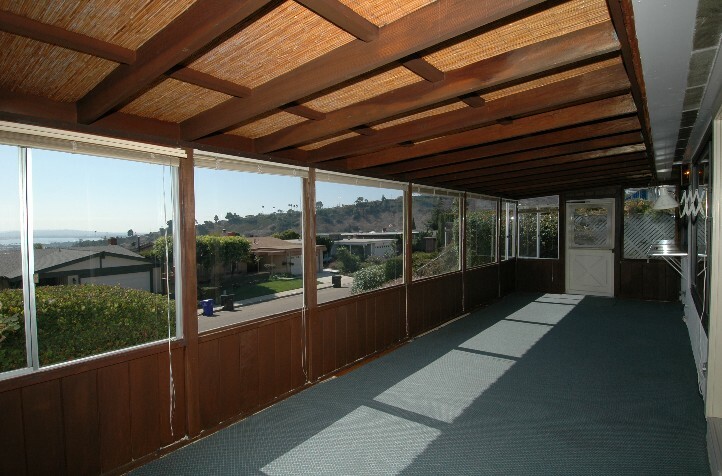 Incredible views... 1,850 (plus the enclosed patio) square feet... 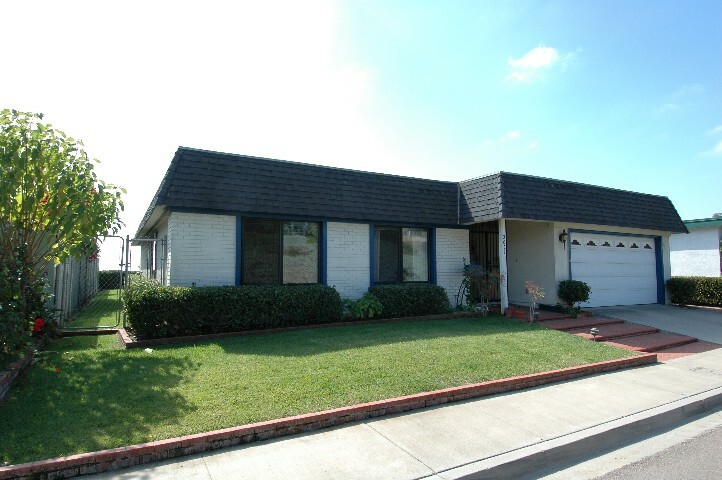 Single Story... four spacious bedrooms... two and one half baths... master Suite... newer appliances... newer roof... newer garage door... this has it all! And... it is neat as a Pin! 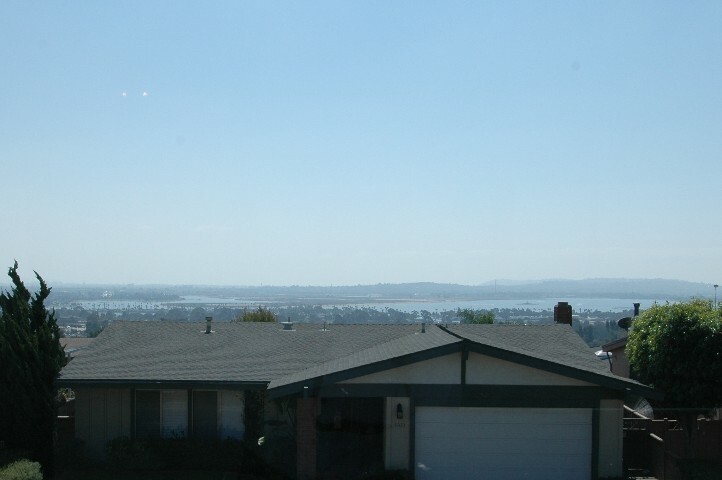 Quite often... homes with great views are not oriented correctly to maximize the view. This is not the case in Harbor View Heights... or Bay Ho. The terraced hillside is sprinkled with homes... only on the view side of each street... each looking out over the homes below to these stunning views. This early Fall day had a little haze... but in that view... Mission Bay... Sea World... the Pacific Ocean... Point Loma... Downtown San Diego Skyline... and even to the Hills of Mexico. 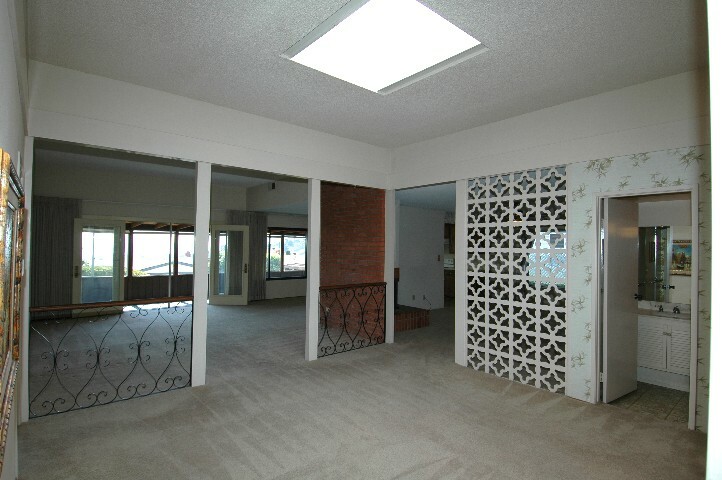 The wonderful enclosed patio is over 31 feet wide... and is the room you will live in. You should see the fireworks on the 4th of July. The low maintenance yard... due to the terracing and views... feels huge... but will be easy to live with. 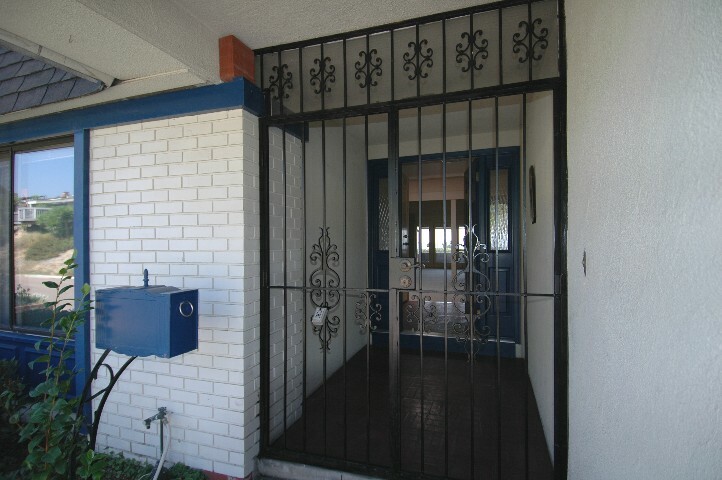 The charming Wrought Iron gated entry show above is functional as well. This gated... secure courtyard entry allows for leaving the doors open for the wonderful breezes... while providing the security needed in today's world. Step inside... and what a great room. Flooded with light from the skylight... it's years ahead of it's time. The Floor plan wraps around a masonry fireplace.. the center of the home... and flows in a circle... from the great room... through the family room... through the kitchen... then the dining room... and back into the great room. While a larger home... it feels even larger than it measures. The Great Room has views through the double French Doors to the bay and beyond as well as the Dining Room and Kitchen. The View from the Master Suite is Commanding. Click here to visit the Second Page of Information on this Spectacular Home !